Our team of expert technicians is committed towards in offering Breakfast Counter Leg at a large scale. We design these products using premium grade steels to meet the intercontinental competitions. These products requires small amount of space to fit in the kitchens. The evident features of these products are smooth edge, enduring polish, ideal size and strong body. 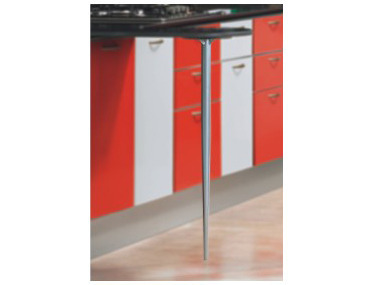 This product is highly praised for its efficient balancing support.